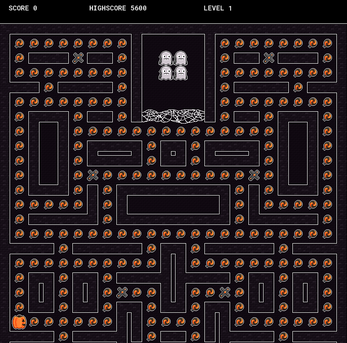 The game features 2 levels with various Halloween-themed characters. Short and sweet, if you want to take a break from RDR2 for some retro old-school action. 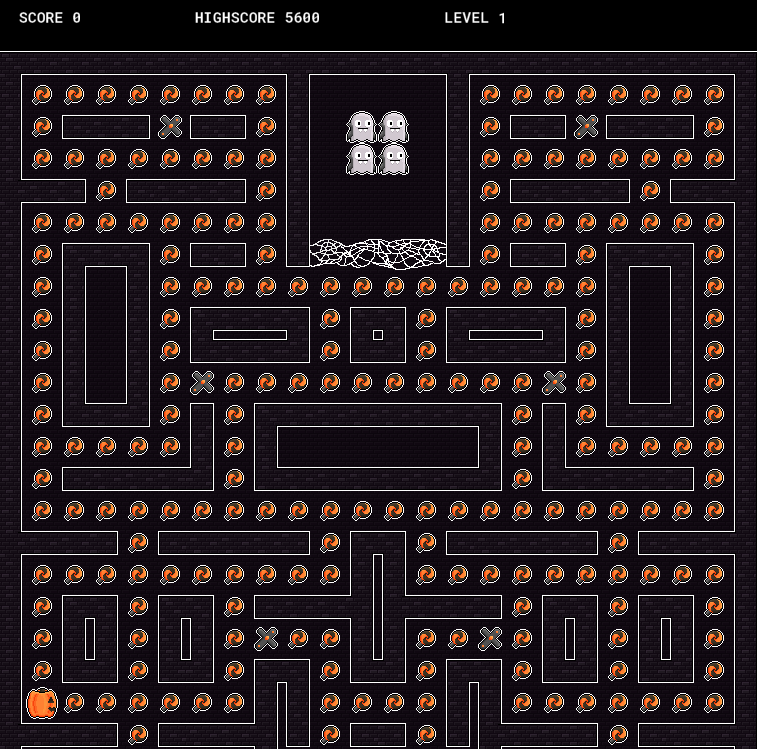 The game was made in "Gamemaker: Studio 2" by Ana Sundji during the Gamechuck game development lessons and since it's Halloween themed, we thought we'd share it with the world.